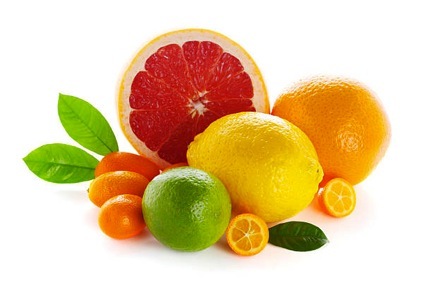 Ever wonder what causes that sweet citrus aroma in your flower or your oil? That’s the fantastic aromatic terpene Limonene. This terp can also be found in fruit rinds of lemons, limes, and tangerines, and is commonly used is a variety of cosmetics and cleaning products. Limonene has been used in modern medicine and many studies have been done about the benefits and effects of this citrusy terpene. Some of the effects found by these studies includes stress relief, mood elevation, anti-fungal and antibacterial properties, and could possibly help relieve heartburn and acid reflux. Another cool property of Limonene is that it helps improve the absorption of other terpenes and cannabinoids through one’s skin, mucous membranes, and digestive tract. You can find this amazing terpene in our Phuckleberry, Blue City Diesel, Tropic Bubba Kush, and Blue Lime Pie strains!